In concluded the experimentation phase of this project, it’s been transformed entirely. Not taking on any of the forms previously tested, I’ve begun to embark on a new exciting journey. Basically I’ve been struggling with this whole process because anything I created felt like shallow attempt at giving Troost any hope for change. The tools I made didn't feel nearly as informed as they should (putting things into the community is always a risk) and user involvement was always minimal or uncertain. Nonetheless my experiments have greatly informed my final solution. 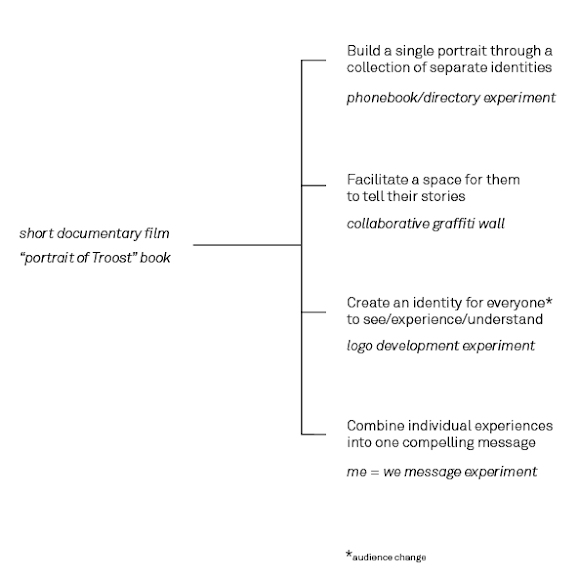 From the beginning I've always known that I wanted to engage the community, build a new identity, and create some kind of tool (in the loosest sense). 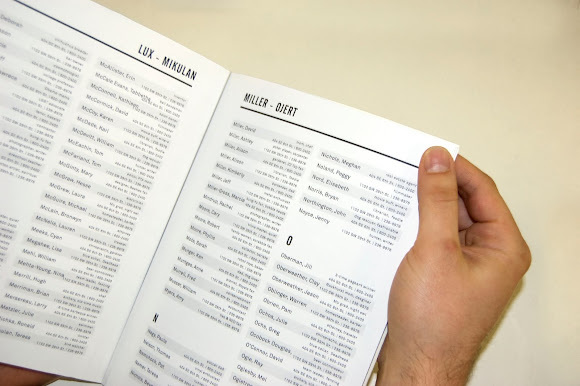 With the community directory, I learned that each person has their own identity, when combined makes the community rich as a whole. 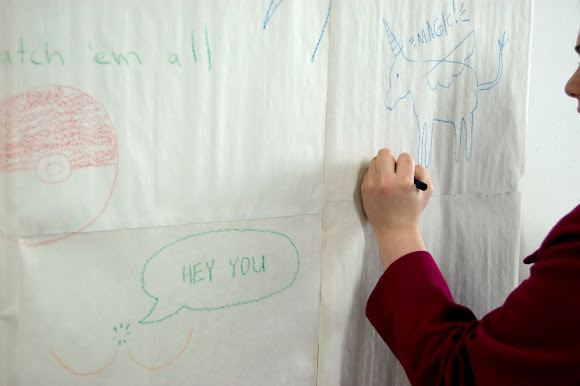 The graffiti wall taught me that, when given the right tools, people express themselves—sometimes with random information, but nonetheless personal and important information. And the "Me = We" message showed me that a poetic illustrations of a deep concept makes for a more lasting and compelling impression. So the final artifact, I've decided, will be crafted in the medium that will best capture the people on Troost—video & audio. I'm setting out to make a small documentary about who Troost is. The documentary will describe all the essentials part of a brand—attributes, principles, mission, etc.—but I'm not really developing a brand anymore; I'm creating an identity. This identity will be told by the people who live there through enlightening interviews overlaid with truthful imagery. 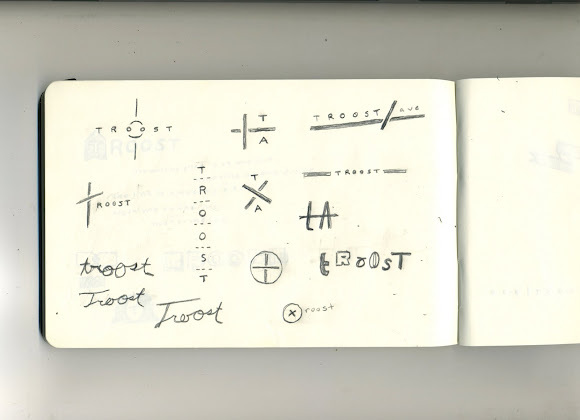 I'm going to bring what I know as a graphic designer to filmmaking to create an identity for Troost.